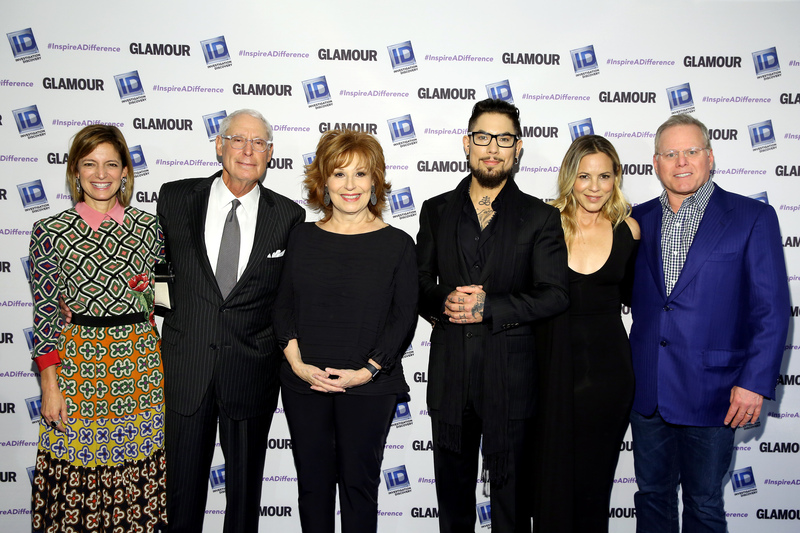 For the fourth year in a row, Glamour and Investigation Discovery celebrated incredible advocates whose dedication to victims’ rights and healing inspire a difference in the lives of others. 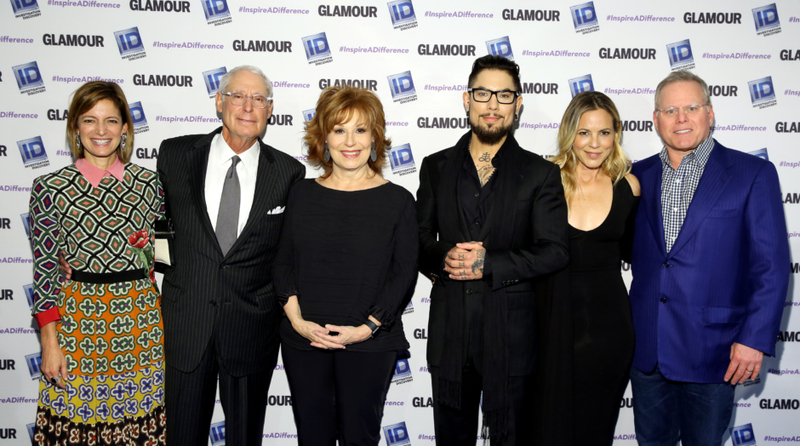 Discover the powerful work of our 2016 honorees – Joy Behar, Maria Bellow and Dave Navarro – and the charities they’re partnering with to bring these important issues to the forefront. Together we are committed to raising awareness and donating grants to support these causes on both a national and local level. Chacrice Miles was selected as the winner of the “Investigation Discovery Sweepstakes” from nearly 600 entries! 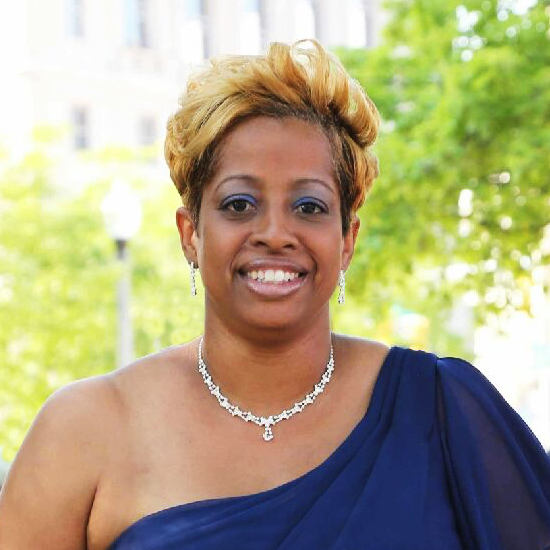 She is the CEO of Transition 1.2.3 Inc., and a survivor and advocate for domestic violence. Since 2006, Transition 1.2.3 Inc. has been providing emergency transitional housing for homeless women that are victims of domestic violence, and their children in the Detroit community. Investigation Discovery honored Chacrice’s tremendous charity work with a $5,000 donation.